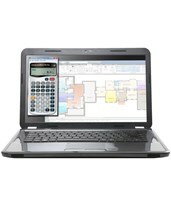 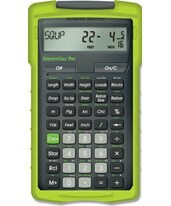 Specialized calculators have powerful built-in solutions that are perfect for professionals from construction to restaurant industries. 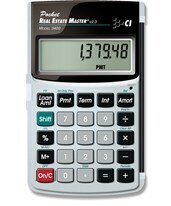 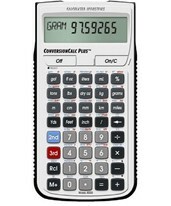 These professional calculators have basic and advanced functionality that allows for easy one-step conversions. 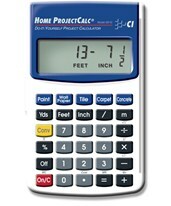 These measuring tools calculate layouts, estimates, recipes, and other complex solutions. 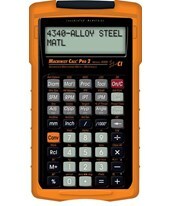 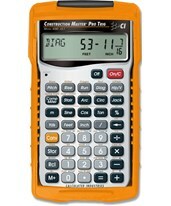 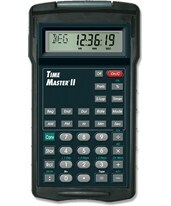 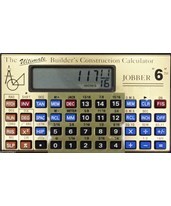 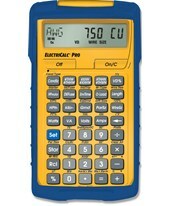 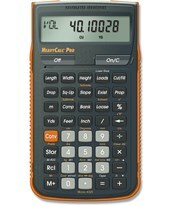 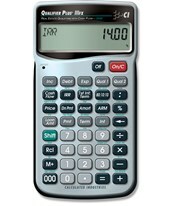 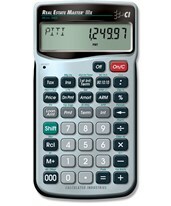 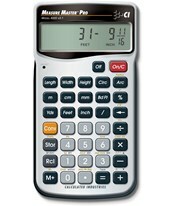 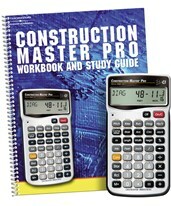 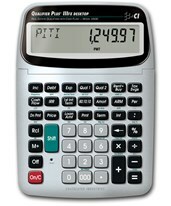 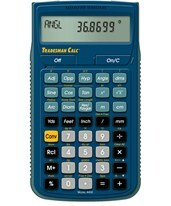 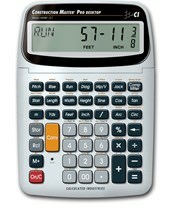 Tiger Supplies carry a wide range of calculators for individuals working in different industries. 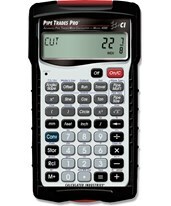 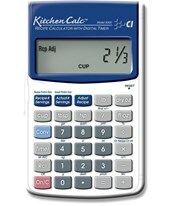 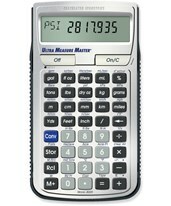 Shop our collection of calculating devices today!